I have to admit there are times in my life where I feel a bit meh about myself, that is the only way I can describe it, I get myself into a mood and I honestly could't tell you why. Sometimes I am in need of a pick me up, something to give me my postive attitude back. 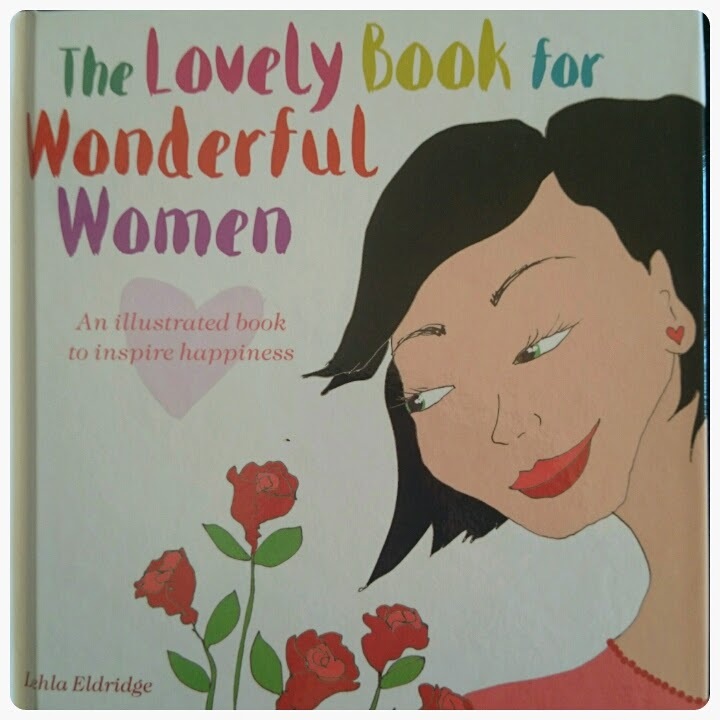 I was recently asked if I would like to review The Lovely Book For Wonderful Women by Lehla Eldridge. The title itself had me intrigued as to what could be inside. This book is a celebration of women and it reminds them of that fact. The idea of the book is to inspire happiness in women, it is filled with some lovely tips that are sure to get you feeling more positive, it isn't a life changing book but the simplicity of the book is somehow quite effective, perfect to get you prepared to tackle those rubbish days. "It is full of lovely things to make you smile, laugh, relax and have a good day. 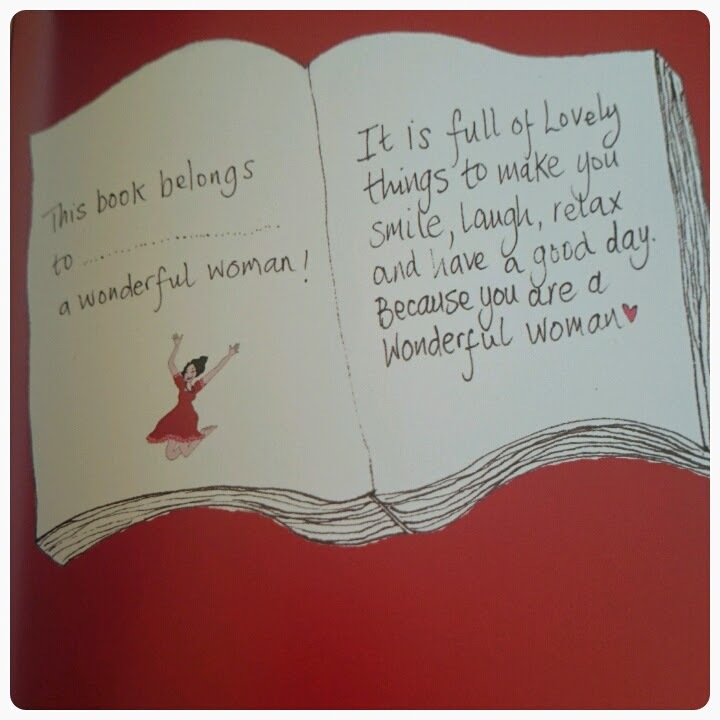 Because you are a wonerful woman"
There is a good mixture of wonderful illustrations and writing, both coming across as light hearted and fun. The book itself is fairly small and only takes 5-10 minutes to read but it is something that you can keep looking back on whenever you feel like you need your mood to be lifted. 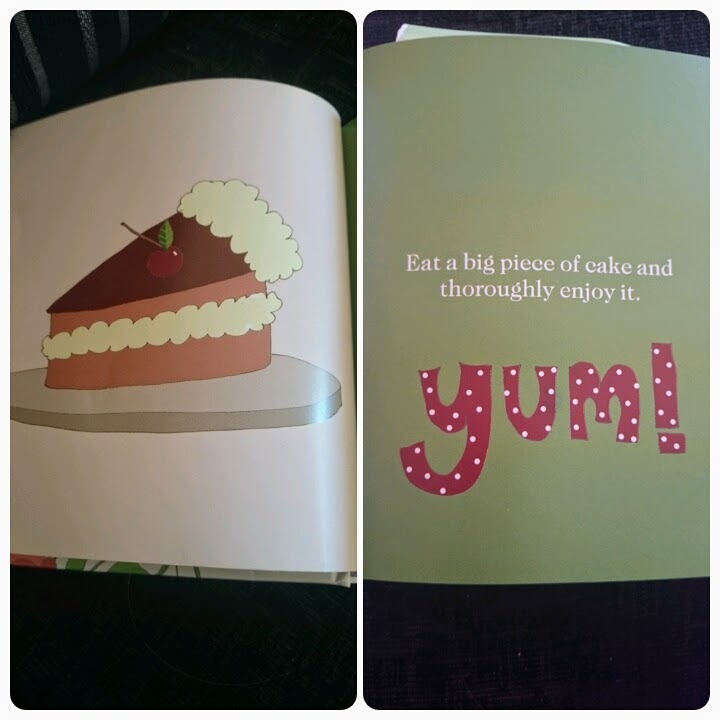 My favourite had to be these pages about cake because lets be honest cake can make any situation good!! 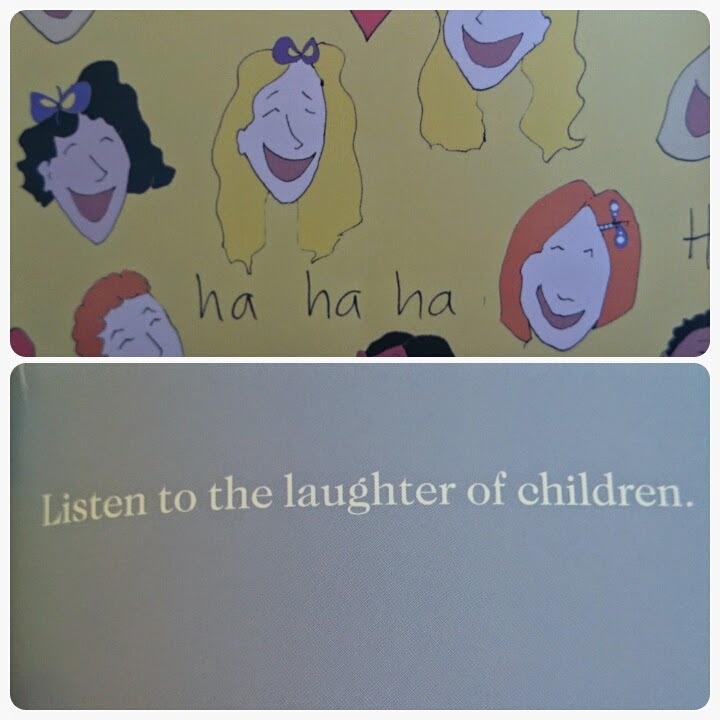 I think the whole book makes you think of the simple things in life, it can be the smallest of gestures that really brighten yours of someone elses day. Just taking the time out to sit for a while instead of running around like a headless chicken!! Priced at £6.99, I think it would make the perfect gift because I think any woman deserves to be told they are wonderful every once in a while. Now if this book tickles your fancy I have a discount code for you, use code lbblog20 if you order straight from Pinter & Martin and you will receive 20% off and free postage and packaging. Disclaimer : I was sent a copy of this book free of charge for reviewing purposes however all thoughts and opinions are my own. 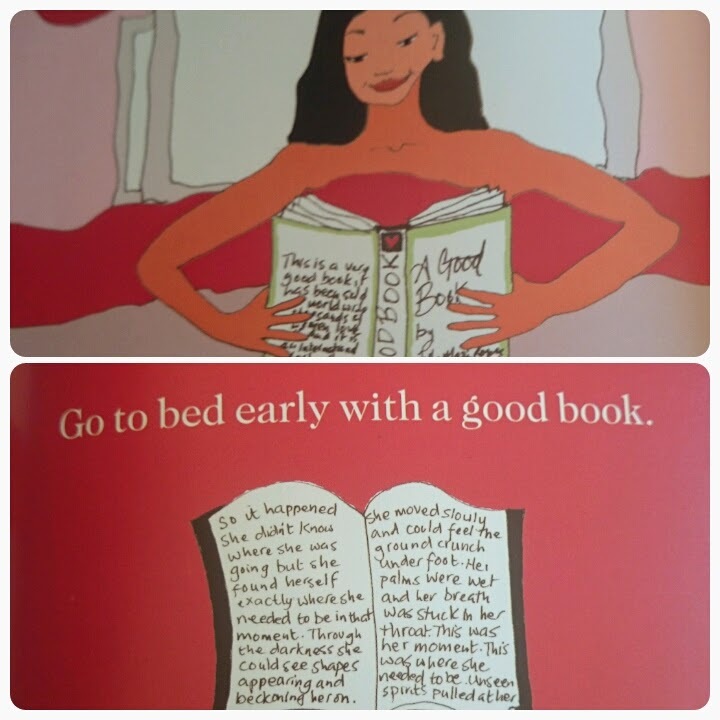 What a lovely idea for a book! I love books like this, that just give you ways of feeling better about life.